Athletic Land is a action game by Konami released for MSX back in 1984. 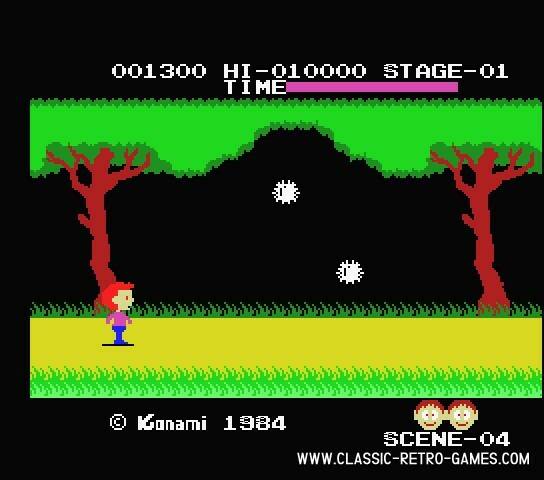 If you take a look at the game and its gameplay you'll quickly see the resemblance with Pitfall. Konami obviously got inspired by that game. In Athletic Land however you don't go underground in sublevels but you remain in one horizontal set of screens. Each screen has its own challenge. The remake by M.H.Z. is very true to the original game. Graphics and gameplay look and feel the same. 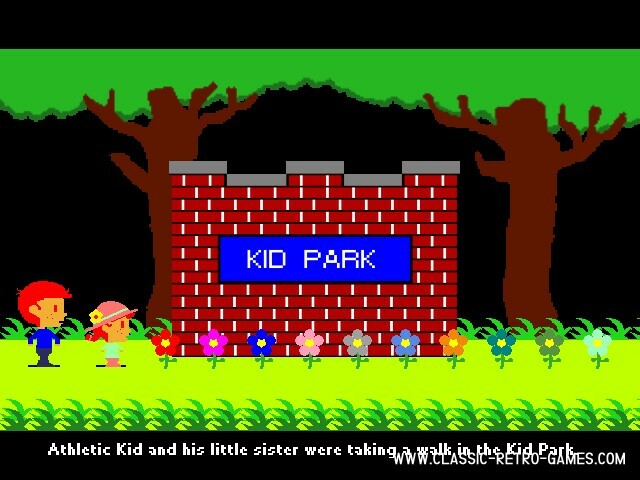 It has great music as well and just like the original you can play if left to right or right to left, just as you like. If you enjoyed Athletic Land in 1984, make sure to check out this free Windows remake! Currently rated: 4.5 / 5 stars by 45 gamers.